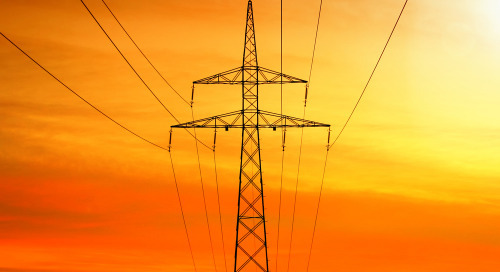 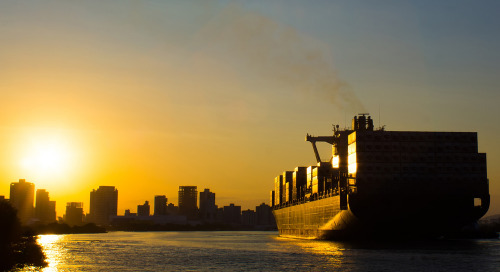 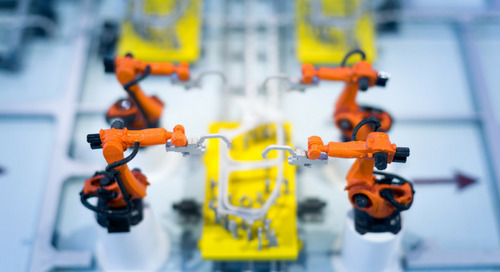 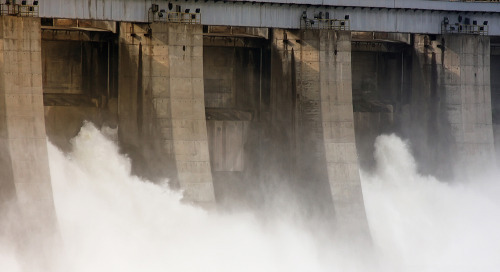 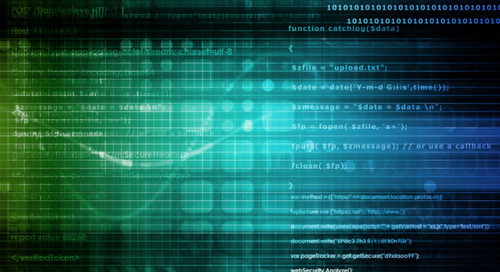 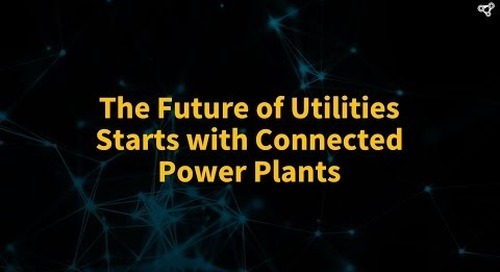 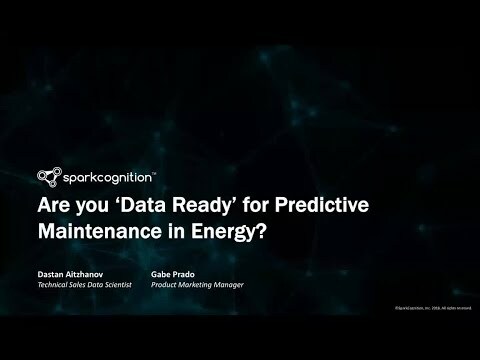 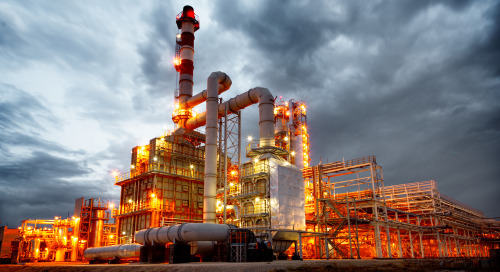 Webinar: Are You Data-Ready for Predictive Maintenance in Energy? 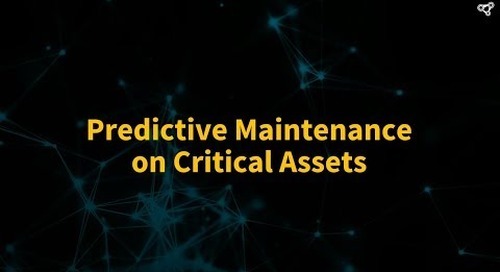 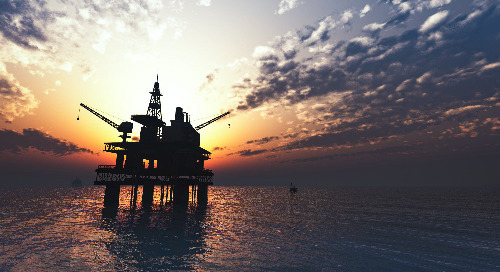 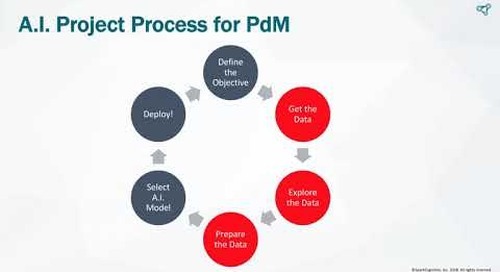 Webinar: Are You Data-Ready for Predictive Maintenance in O&G? 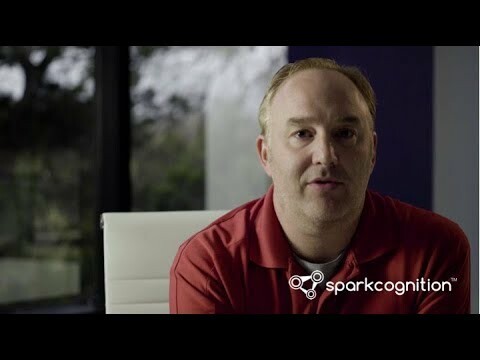 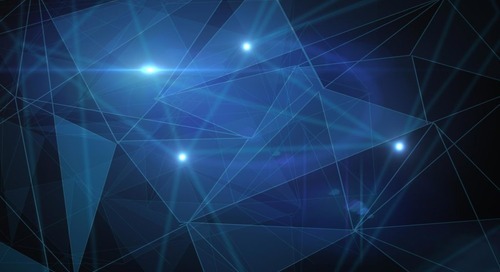 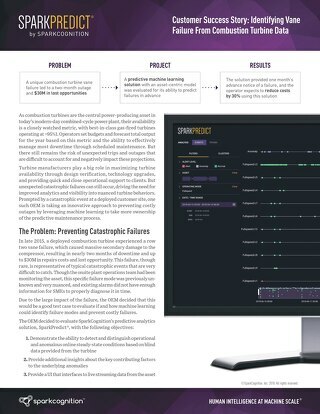 Check out how SparkCognition utilizes OSI PI Data to solve premature asset failures and other varying utility problems.